Look Who’s Speeding – Drive. Focus. Live. If you think that the people speeding through your neighborhood are strangers, think again! 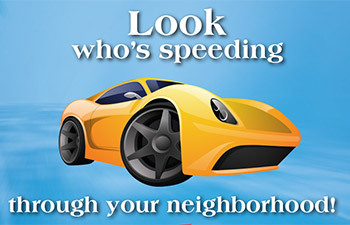 In most cases, it’s you and your neighbors who are the ones speeding. This card is being sent to you because your neighbors are concerned about speeding in your neighborhood. Did you know that in nearly every case of neighborhood speeding, the majority of speeders are actually residents of the neighborhood? Your City and Sheriff’s Department care about you and your family and want to encourage you to please slow down! Thank you for taking time to read this, we hope that you will take it to heart. 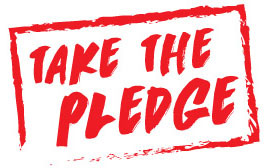 We will not tolerate reckless driving in Santa Clarita! 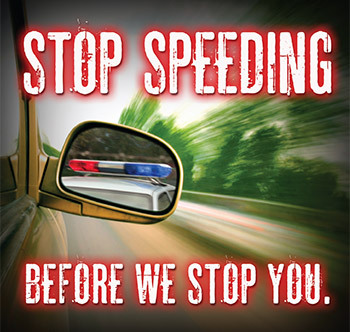 Please slow down beforeyou lose your driving privilege. Increased enforcement in your area starts now! 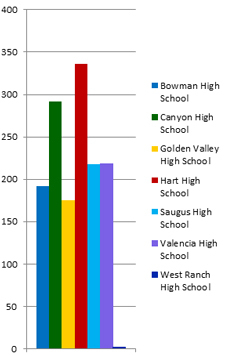 If you speed, street race, or drive under the influence in Santa Clarita, you will get caught. Is it worth your money, your license, or even your life to prove it? This increased enforcement is a direct result of recent, local incidents.